FC Armored Fiber Patch Cord with build-in metal armor can provide stronger protection of the optical fibers than standards fiber optic cables. The FC/APC Armored Patch Cord allow optical fiber to be installed in the most hazardous areas, including environments with excessive dust, oil, gas, moisture, or even damage-causing rodents. An optical switch or other telecommunication equipment. 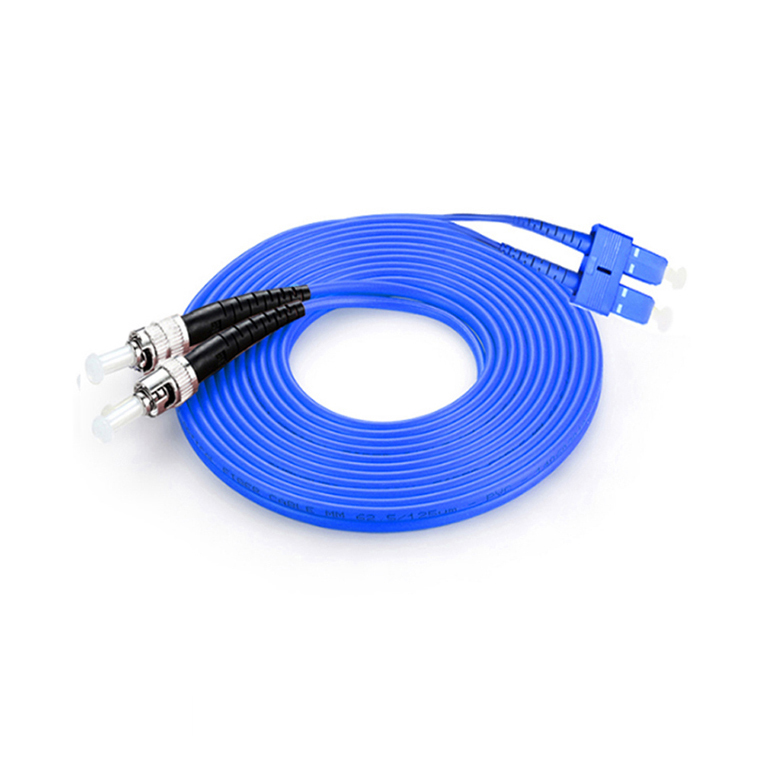 FC Duplex Armored Fiber Patch Cord thick layer of protection is used to connect the optical transmitter, receiver, and the terminal box. This is known as [interconnect-style cabling[. 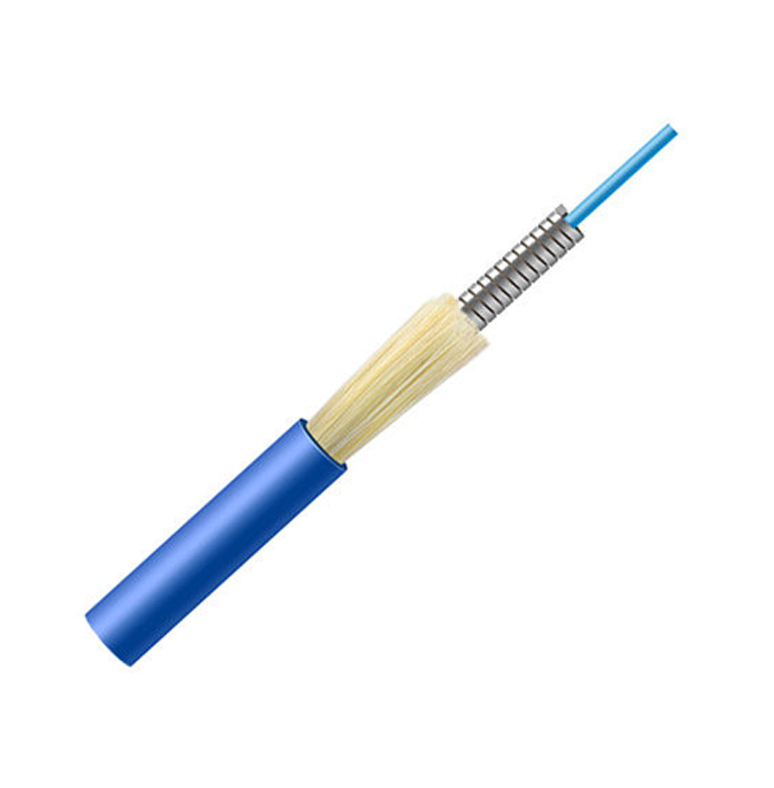 Armored Fiber Optic Jumper can be divided into two types according to the metal tube: interlock armored fiber cable and corrugated armored cable. Foclink Communications Co., Ltd. is a Hi-Tech enterprise having its own brand and specializing in R&D, manufacture and sales of fiber optical communications equipments. 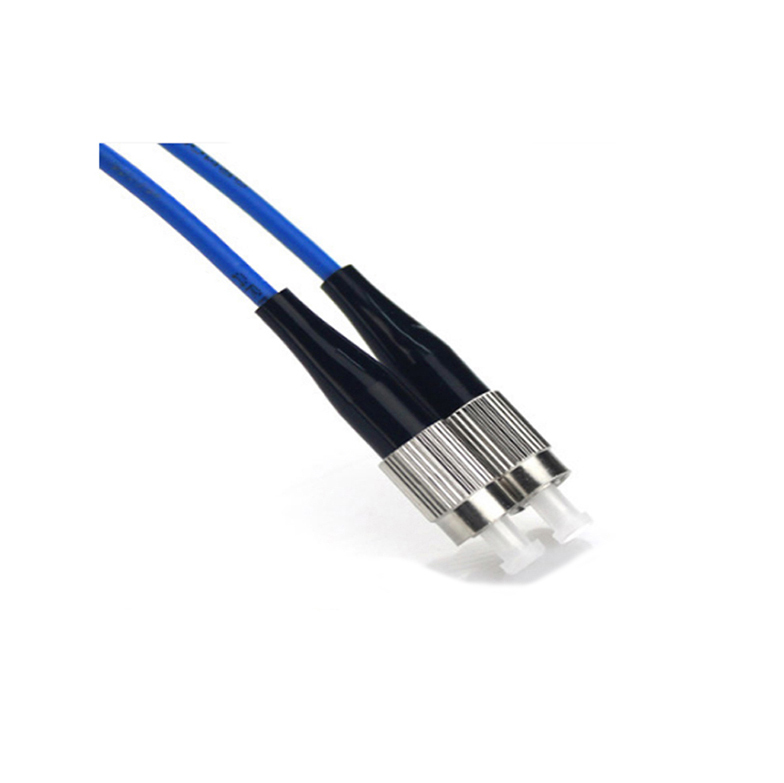 The main products of Foclink include SC Patch Cord , LC Fiber Patch Cord, FC Apc Patch Cord, ST Patch Cable, Om3 Patch Cord , Multimode Patch Cord, Single Mode Fiber Patch Cord, ofc pigtail, Pigtail SC etc, which are widely used in telecommunications, broadband, broadcast, CATV and network industry. Foclink Communications Co., Ltd. is a Hi-Tech enterprise having its own brand and specializing in R&D, manufacture and sales of fiber optical communications equipments. The main products of Foclink include patchcord sc, Fiber Patch Cord LC, FC FC Patch Cord, st patch cable, om3 patch cord, pigtail sc, Pigtail LC , ST Pigtail , Pigtail FC etc, which are widely used in telecommunications, broadband, broadcast, CATV and network industry. Looking for ideal FC/APC Armored Patch Cord Manufacturer & supplier ? We have a wide selection at great prices to help you get creative. All the FC Duplex Armored Fiber Patch Cord are quality guaranteed. We are China Origin Factory of Armored Fiber Optic Jumper. If you have any question, please feel free to contact us.